In early March, the 4th grade at Cherry Hill School celebrated Read Across America Day by reading to 1st grade students. Below, is a movie put together by Mrs. Colleen Poole with highlights from the special day. In celebration of Read Across America and Dr. Seuss's Birthday, New Bridge Center had a special visitor! Dr. Seuss’s favorite character, the Cat in the Hat, came to NBC to read to the Kindergarten students. With their own special hats on, they thoroughly enjoyed hearing the Cat read his favorite story – The Cat in the Hat. 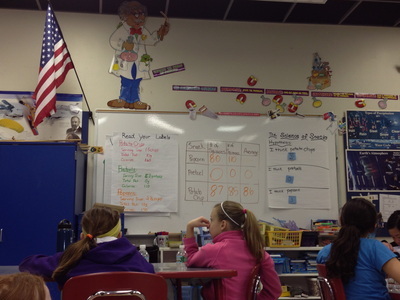 The Cat was really impressed with the students as they completed so many of the rhyming stanzas in the book. What a great way to begin this week’s Read Across America and celebrate reading together. A special thanks goes to Mrs. Auriemma for bringing the Cat in the Hat to New Bridge Center! 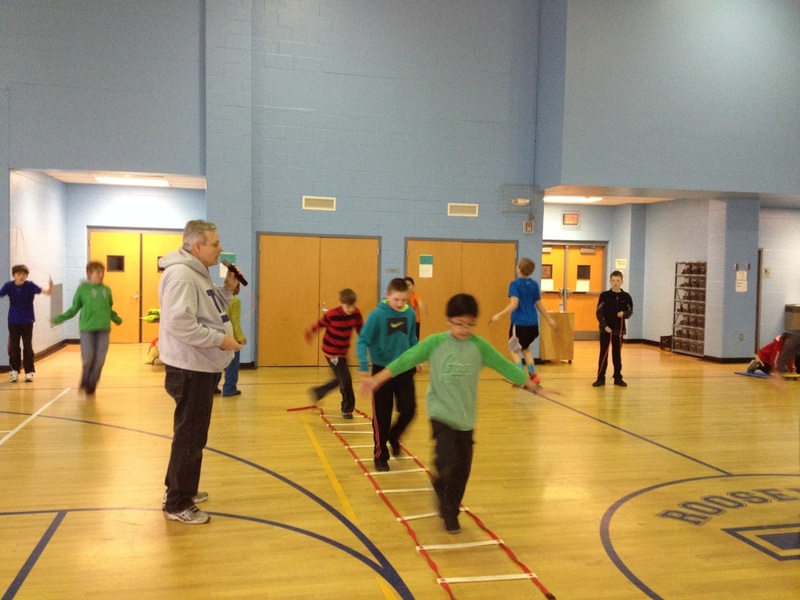 Learning how to plan healthy diet and create an exercise routine is how Roosevelt's Fifth and Sixth Grade students spent one March morning. 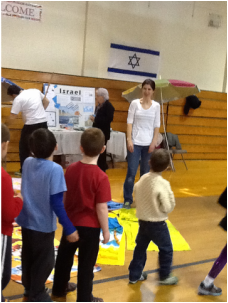 The school's faculty joined in on the fair to teach the students about creating healthy habits. 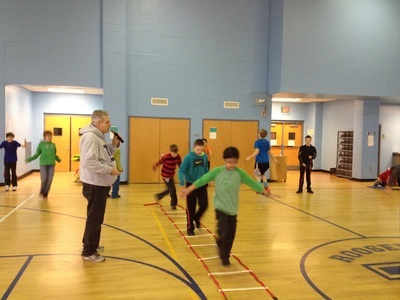 The Physical Education teacher, Mr. Hunter provided a ten station workout. 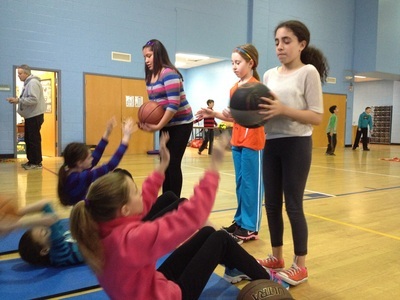 The stations varied from medicine ball exercises, to jump roping, to sit-ups, just to name a few. 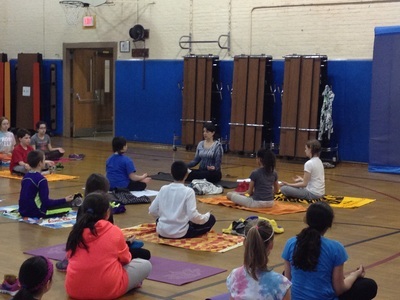 Roosevelt's Art Teacher, Ms. Attardi taught yoga classes. 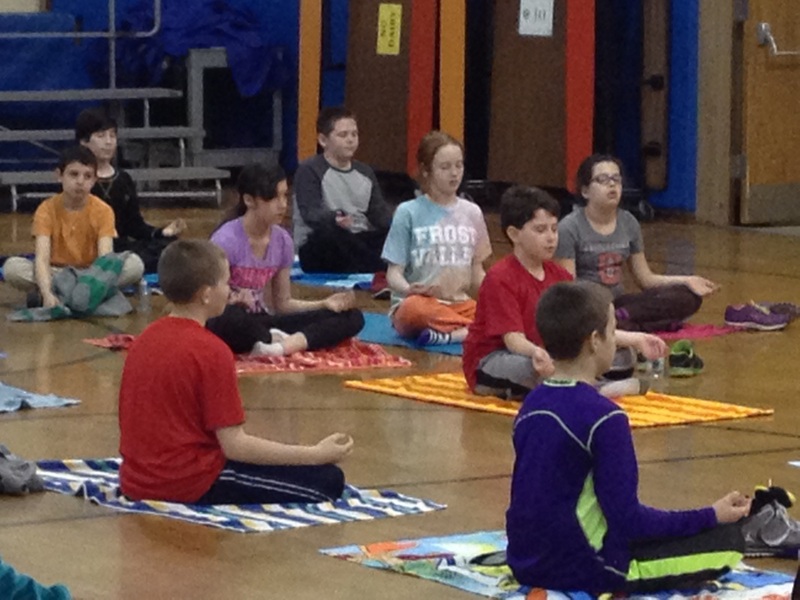 Students were asked to clear their minds and concentrate on their breathing while moving from pose to pose. 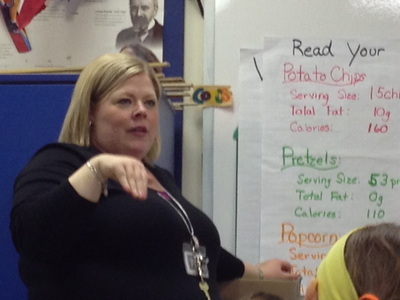 Mrs. Crawford, the districts Discovery Lab Teacher, had the students investigating some popular snacks. 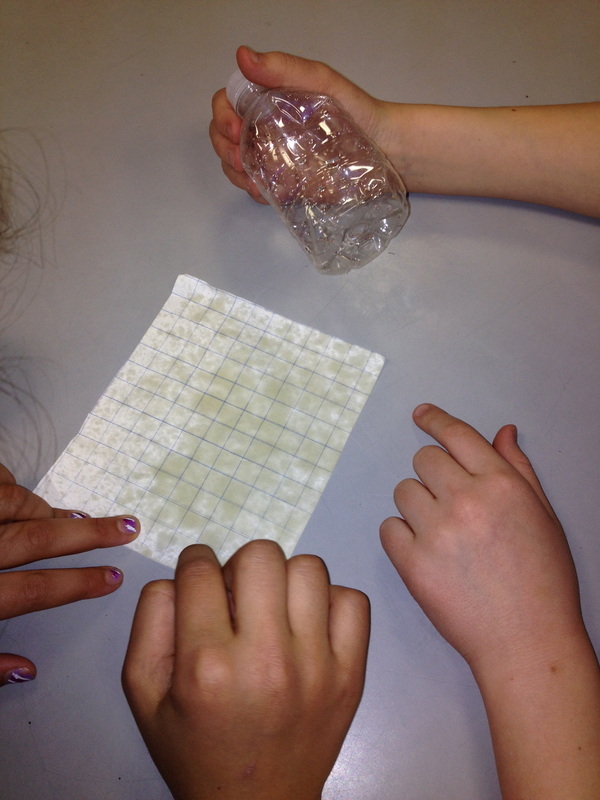 Students investigated the serving size, total fat, and calories of snacks such as popcorn, potato chips and pretzels. 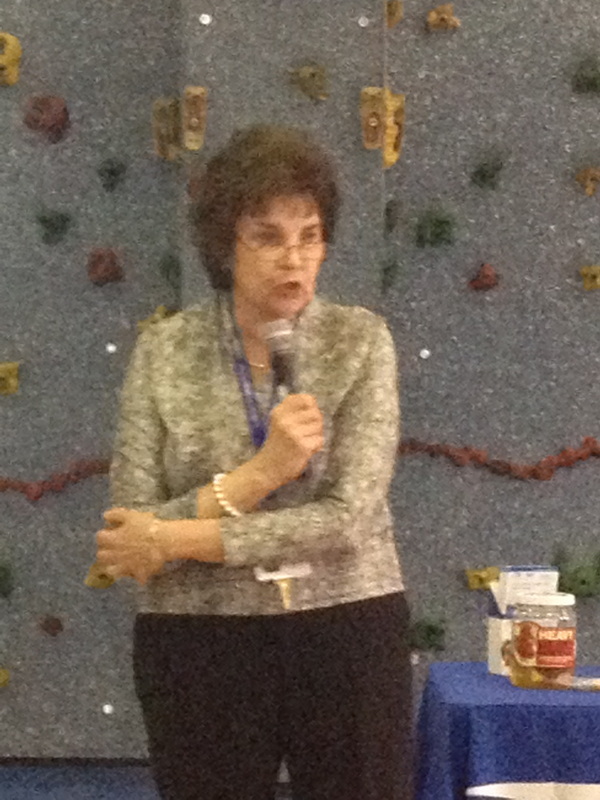 The Health Fair was coordinated by School Nurse, Mrs. Davis. 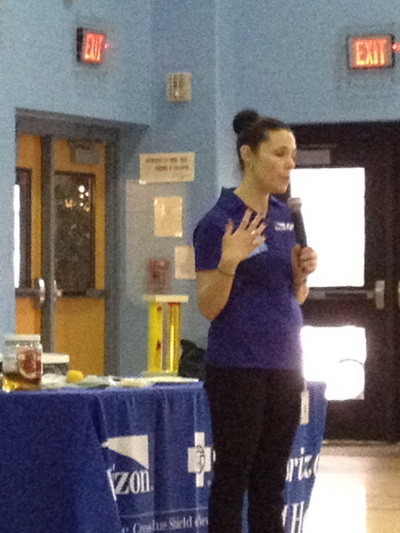 Along with a Horizon Blue Cross Nutritionist, Mrs. Davis educated the students about creating a healthy menu that not only provides vitamins and nutrients, but also one that makes you feel good. 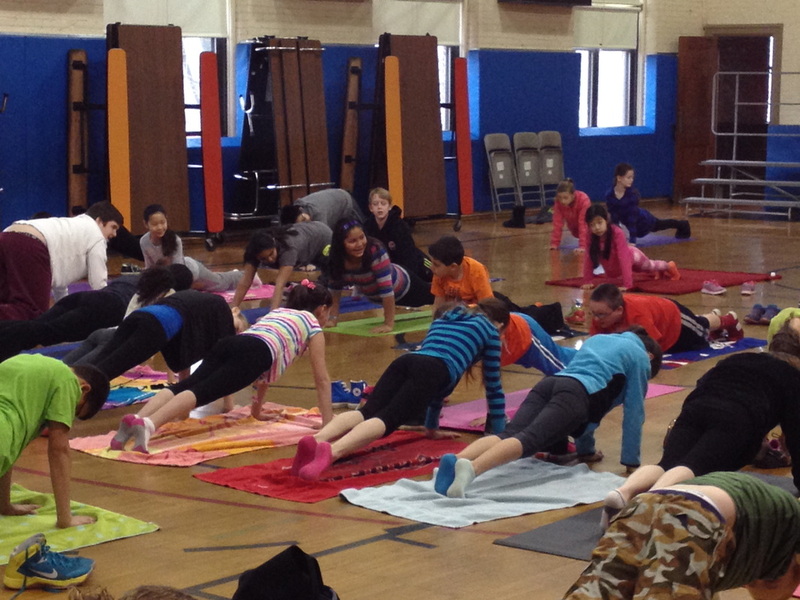 Roosevelt students in Plank Position. Ms. Attardi instructs the 5th & 6th Graders on different breathing techniques. 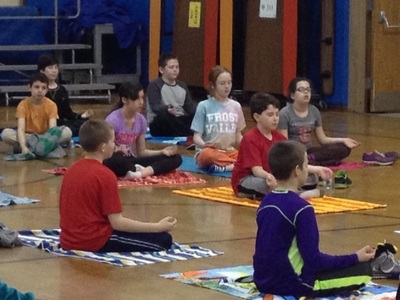 Students concentrating on their breathing. Fifth Grade girls toss a ball to their workout partners. Mr. Hunter explains to the students the ladder station. 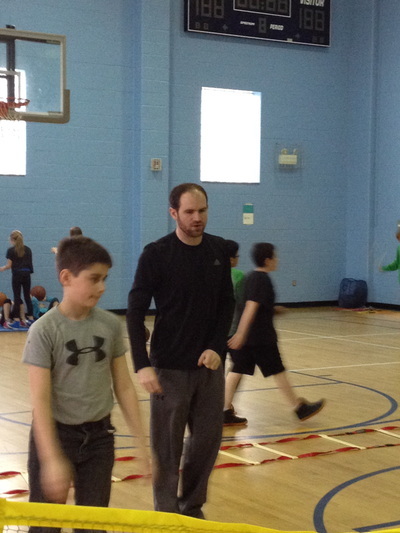 Mr. Werner partakes in the medicine ball station. 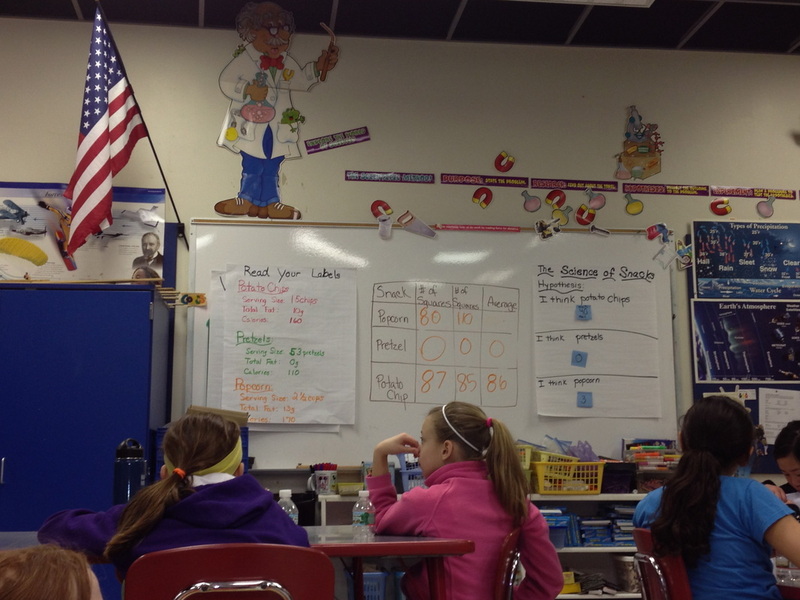 Snack label science charts and data. Students use graph paper to track the grease is some popular snacks. Mrs. Crawford teaches a lesson on the science behind snack labels. 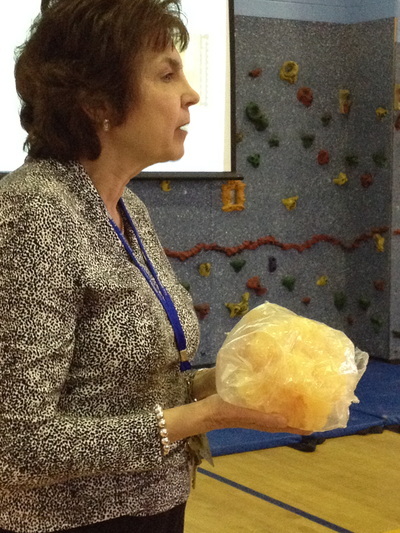 A nutritionist from Horizon Blue Cross taught the students how to create a healthy menu. School nurse, Mrs. Davis talks about choosing the right foods that keep you healthy. Below: Roosevelt students get a workout with Mr. Hunter. 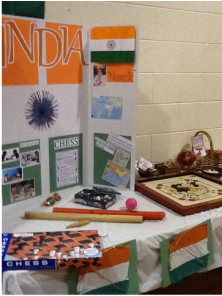 At Both Cherry Hill and Roosevelt Schools, students celebrated International Day. 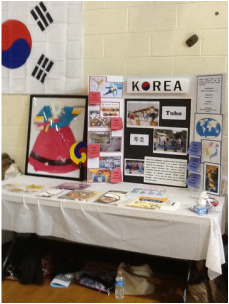 Mrs. Schnee writes, "We celebrated the diversity in our schools as the parents hosted International Day. 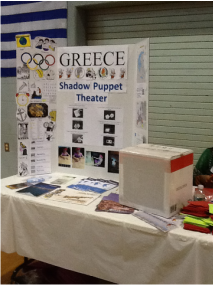 This year, the following countries were represented: India, Greece, Israel, India, China and Korea. We also had the chance to enjoy a wonderful assembly for grades 1-6. The Peace Train came to our school to share music and dance from South Africa and to deliver the message of "Unity In Diversity". We are fortunate to enjoy such a multicultural and diverse community where respect and tolerance allow us to learn from each other in so many more ways than academics. As a teacher of English as a Second Language and an advocate for multiculturalism, tolerance and peace I have truly enjoyed today and hope you can get a taste of it through some of the pictures." The pictures below show some of the highlights of the day.